mom, dad, brother and sister ALL racing within their respective classes. Fun Race With Other Riders - Experience The Thrill Of The Starting Gate Drop! Call 431-996-2844 To Book Your Experience! BMX Experience Ride Days Are Wednesday Evenings 5:00 PM - 8:00 PM & Saturdays 11:00 AM - 4:00 PM Or By Appointment For Groups Of 5 Or More. NOTE: Every Rider Must Purchase a BMX Canada License in Order To Participate In Any Events (Race, Practice, Birthday Party, or Clinic). 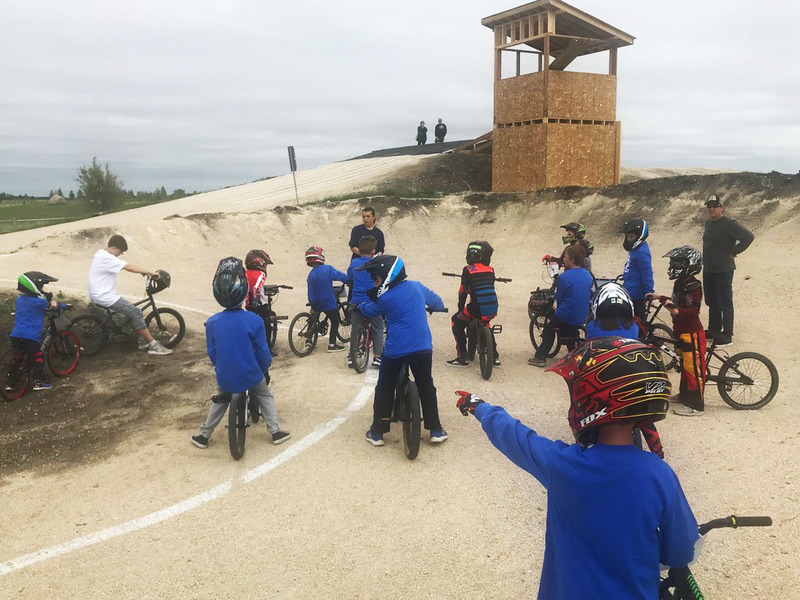 A 1 Day BMX Canada Liscense is available for First Time Visitors and Participants in BMX Racing Experience, Birthday Parties And Other Special Events. The cost is included in the price paid. A 30 Day BMX Canada Liscense is Including in BMX Racing League And Our BMX For Foster Kids Programs. After One Time Ride on 1 Day Liscense additional rides require purchase of BMX Canada Insurance cost of $65 or Upgrade from 30 Day Liscense - $35. Tracking Of Points For All Races (Online). Young Ones Under The Age Of 7 Who Participate In Our Balance Bike Program May Purchase A One Year Strider/Balance Bike Liscense For $35. Want To Fast Track Your BMX Skill Development, Spend Some Time With One Of Our Certified BMX Coaches!